Great opportunity for a builder or investor with this multi-residential lot. With the R5 zoning this lot has lots of possibilities for a multi-residential structure. The 75 foot wide lot could allow for side parking or front/rear access. The house is Sold “As is Where is” and not considered a habitable dwelling. 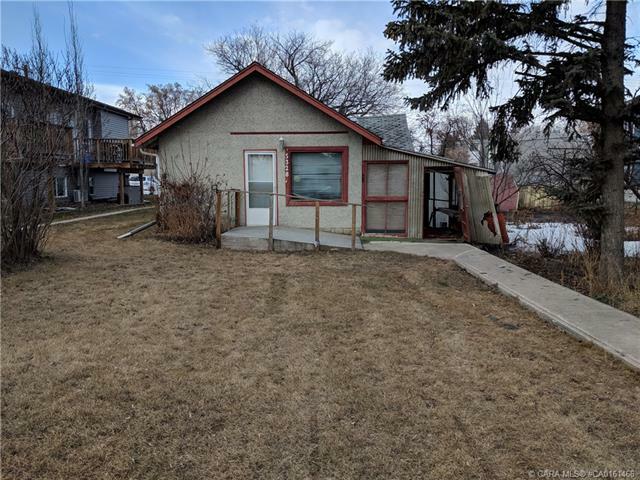 The location of this lot makes it great for easy downtown walking access.